"The universe has told us the most common types of planets are small planets, and our study shows these are exactly the ones that are most likely to be orbiting Alpha Centauri A and B," said Yale astronomer Debra Fischer, a leading expert on exoplanets who has devoted decades of research to the search for an Earth analog. 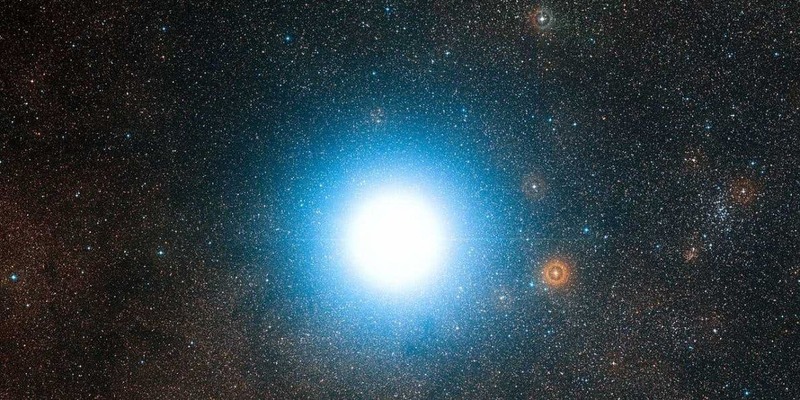 Yale astronomers have taken a fresh look at the nearby Alpha Centauri star system and found new ways to narrow the search for habitable planets there. According to a study led by Fischer and graduate student Lily Zhao, there may be small, Earth-like planets in Alpha Centauri that have been overlooked. Meanwhile, the study ruled out the existence of a number of larger planets in the system that had popped up in previous models.